Pick Head. 7lb. 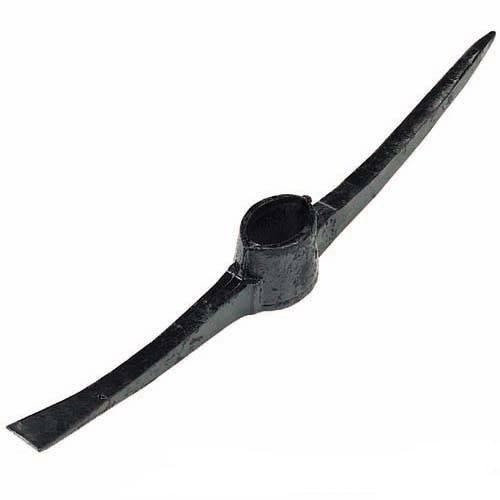 Forged steel pick head with 70 x 50mm socket. Chisel one end & point the other. Fits standard handle.